GIOSTAR has the ability derive RPE-like cells from ES cell, which is identified by their characteristic black pigment, exhibited multiple biological properties and genetic markers that define authentic RPE cells. Further, the cells successfully delayed deterioration of retinal structure and function when they were transplanted into eye. 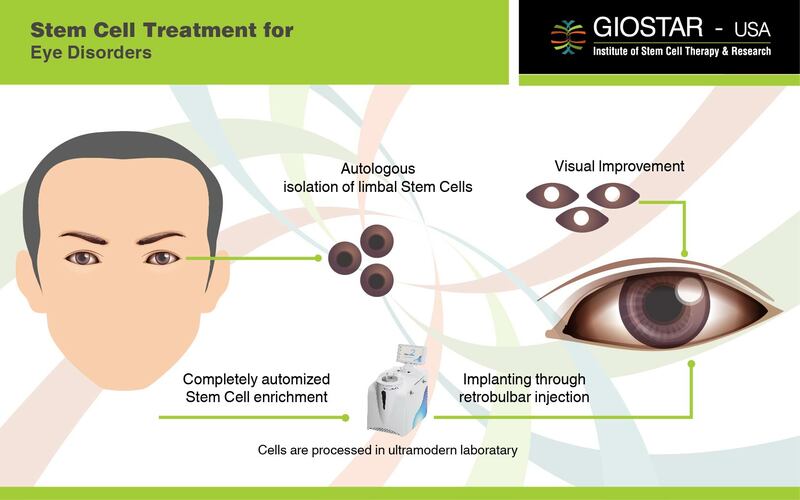 GIOSTAR is developing the technology to treat the blindness related with retinal degeneration.